Why is it important to have a Flexible Working Trial Period Letter Template? You’ve now reviewed your employees request for flexible working and feel that you are happy to offer them a trial period to see how it works. HR Heroes Flexible Working Trial Period Letter Template covers all the areas that need to be looked at when trialing an employee on flexible working to ensure you are following the new legislation. Did you know that the law governing flexible working changed at the end June 2014? Did you know that every employee has the statutory right to apply for flexible working? If you didn’t you need to make sure you deal with this inline with the new legislation. 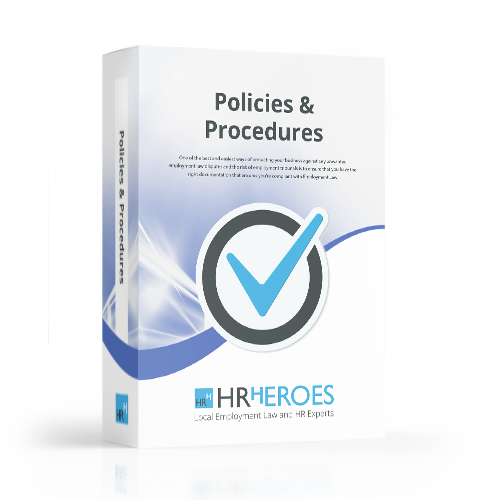 HR Heroes Flexible Working package will help you with this process. It contains all the letter templates that you will need to confirm a change to an existing agreement, rejection of a request and also if you want to implement a trial period. If you want to know more about how to manage Flexible Working requests, give one of our experts a call who will be happy to help you!